The newly established Pentax Ricoh Imaging Company will take control of the future design, development and sell of Ricoh digital cameras. Initially that unit was responsible only for the Pentax brand. 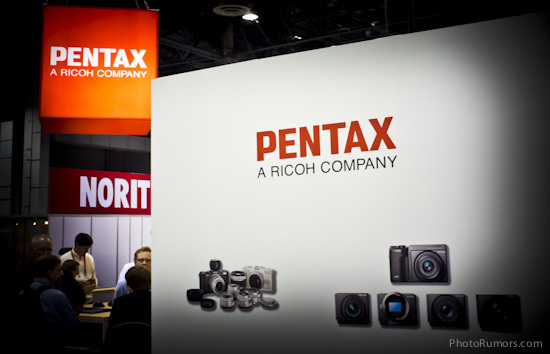 Ricoh bought Pentax for $124.2 million back in July, 2011.